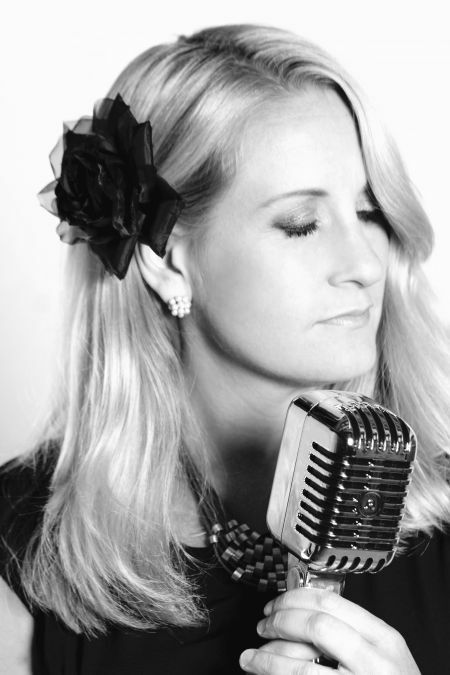 This Hertfordshire Jazz Singer is an expert UK vocalist with over 20 years of live music experience. She's performed at weddings, corporate and private parties. 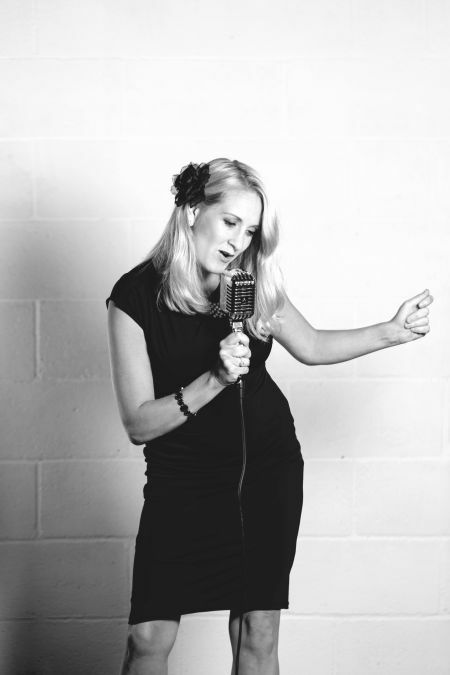 This Hertfordshire Jazz Singer is a talented UK vocalist with over 20 years of experience performing live music. 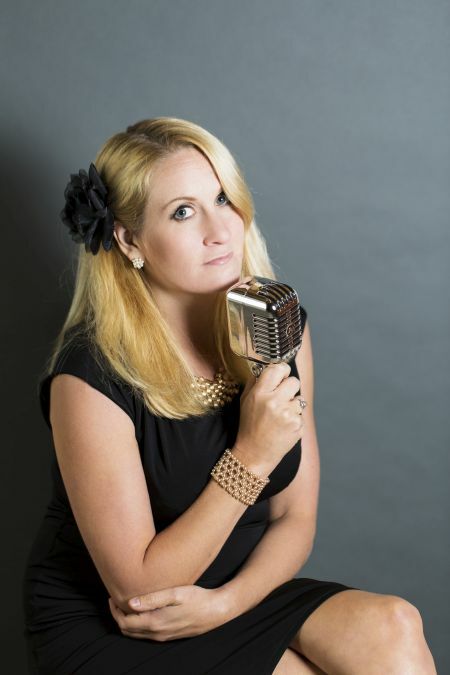 She has performed at a number of high-end venues; weddings and both corporate and private parties, commemoration and awards events. 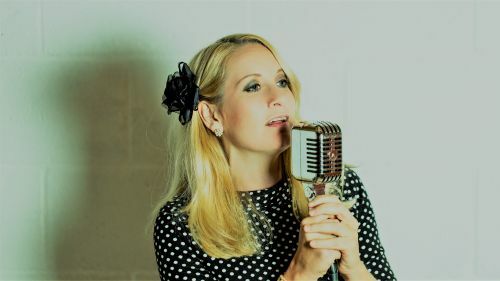 With an extensive repertoire of Jazz and Swing standards and her sophisticated, dynamic and resonant voice, this Hertfordshire jazz singer is the perfect accompaniment for events requiring stylish background music – guests arrival; the drinks reception, cocktails and canapes or at dinner. 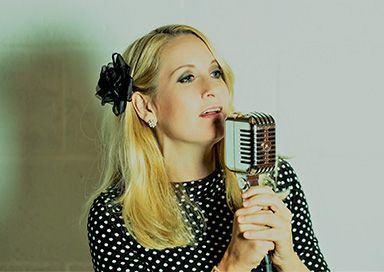 The backing tracks that she sings along to are sophisticated, professional piano/full band recordings replicating the sound of a jazz band. 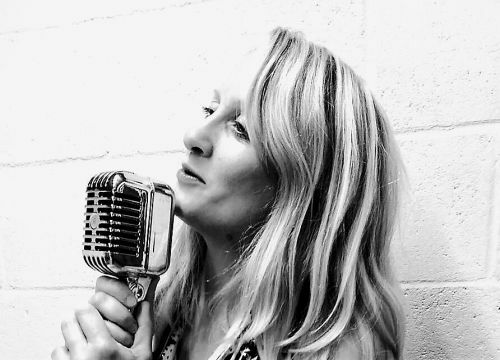 Influences include the first ladies and gentlemen of Jazz performing all the classics by the likes of Ella Fitzgerald; Frank Sinatra; Nat King Cole; Billie Holiday; Anita O’Day and Sarah Vaughan. 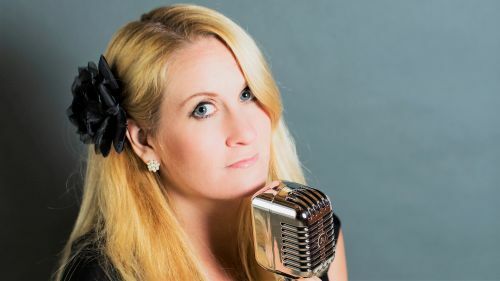 With a repertoire of more than 200 songs covering the 1920s to 1960s, This Hertfordshire jazz singer is the perfect choice for all events and offers a bespoke service based on your requirements.